Today only, Amazon has some hot deals on organic sheets sets, complete with 2 pillowcases, a top sheet and a fitted sheet, all made from 100% organic, GOTS certified cotton. Buying organic sheets is so important, as non-organic sheets can contain pesticides, gmo cotton, flame retardants, chlorine bleach and other toxins that you end up breathing in all night. Queen set starting at $25.99! 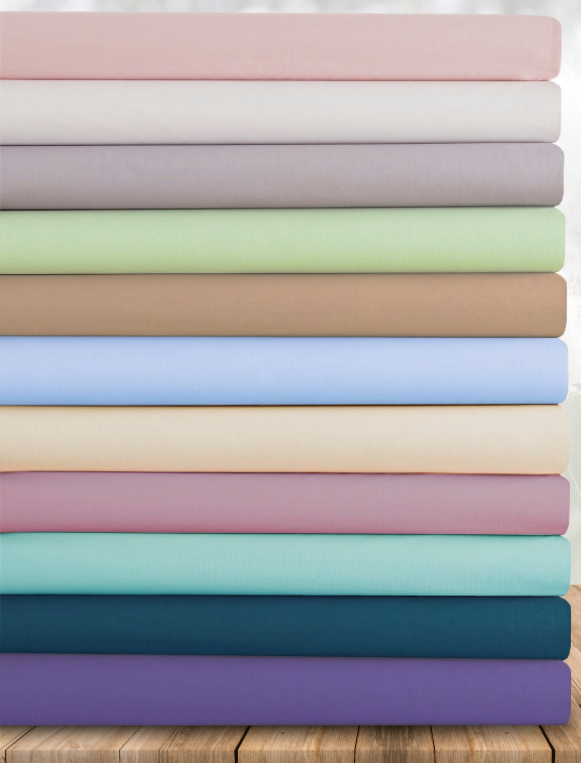 King set starting at $25.99!- This is the BEST price I’ve ever seen on organic King sheets! There are 3 colors available at this price as of now. You can also grab a set of organic crib sheets made from 100% organic, GOTS certified cotton, for just $7.14! Or, grab a two pack set of organic cotton fitted crib sheets for $12.99, so just $6.50 each! 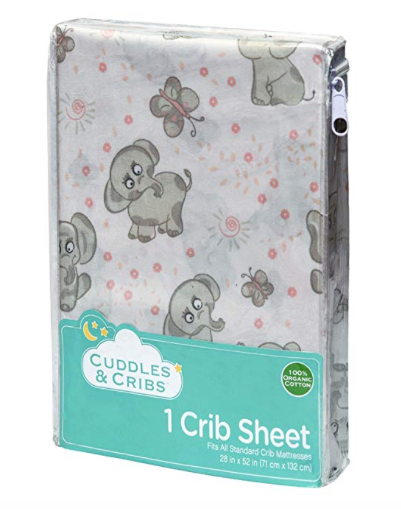 This is a hot price for organic crib sheets! Check out more deals like organic pillowcases, EnvioHome jersey and flannel sheet set, duvet covers and more as part of this Amazon Deal of the Day. This deal ends tonight at 2:59 am est tonight or sooner if they sell out.